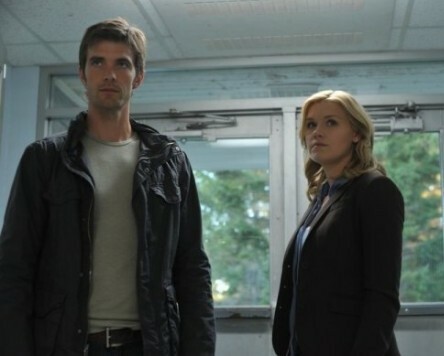 Syfy has announced that the fifth and final season of Haven will resume on Thursday, October 8th. The last episode will air on December 17th. What do you think? Are you looking forward to the end of season five? Would you have watched a sixth season of Haven? 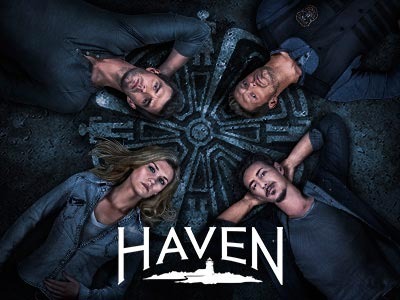 Haven: Will the Syfy Series End with Season Five? They killed Duke! ********! Just cuz his character couldn’t fit in. I suppose because he loved Audrey and they couldn’t bring back Jennifer to him. So he and Dave didn’t have happy ending and that’s lame. That makes you feel sad. It means you must be lover of the Gods daughter to be brought from the dead. And it’s not fair. They just forgot about him and Audrey didn’t ask her God-father to bring him back, how she did with Nathan. Loved Haven and all the characters, hate syfy for cancelling the show. I have seen every epsoide of Have and looked forward ever week to see what was going to happen..